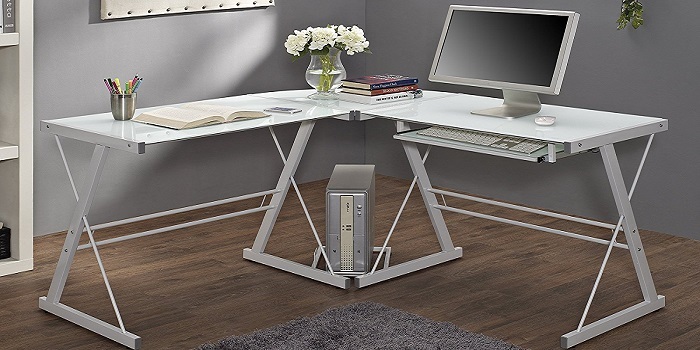 A nice looking work desk can create a positive mood that will affect the way you work which further boost your productivity & creativity level to the top. 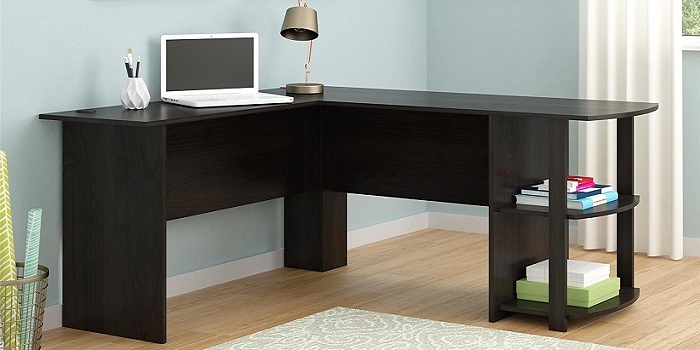 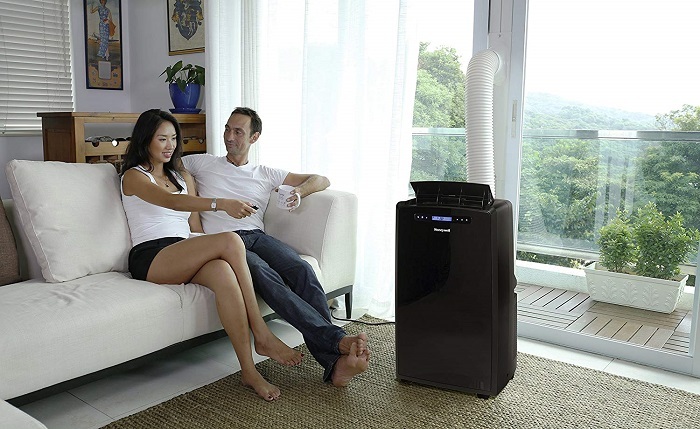 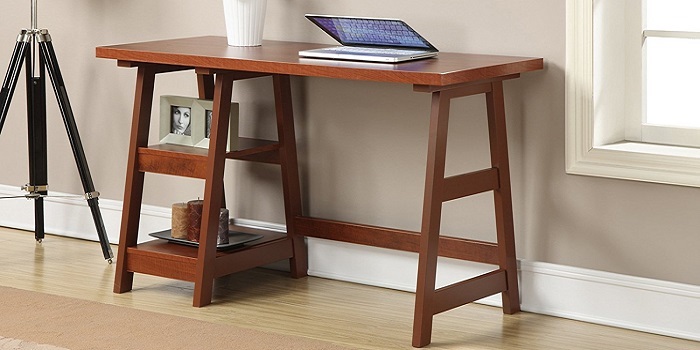 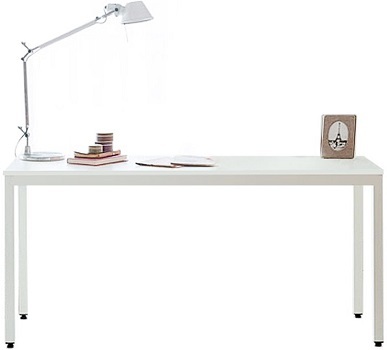 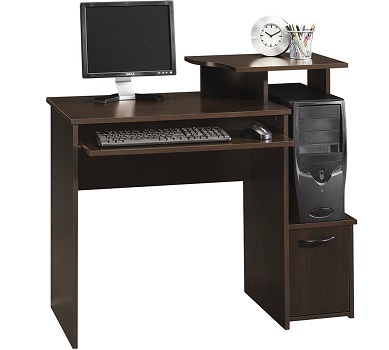 We know if you're on a tight budget, it will be hard to find a nice looking desk for your home office. 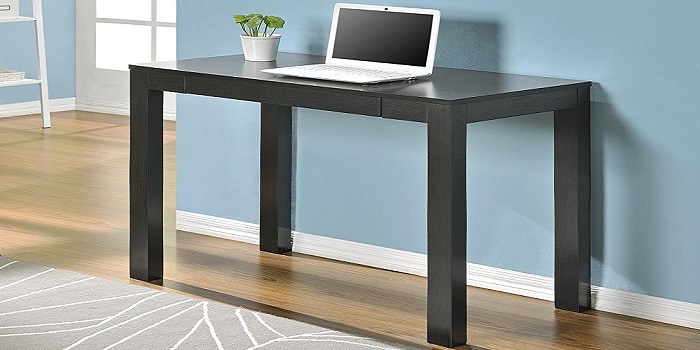 Therefore, we've compiled a list of 10 best home office desks priced under $100 that gained a lot of positive attention from the users. 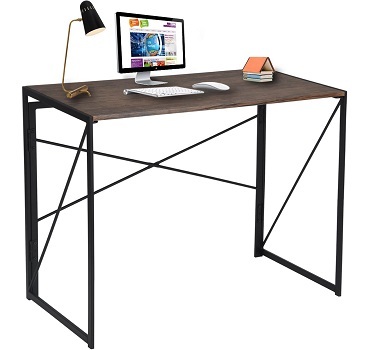 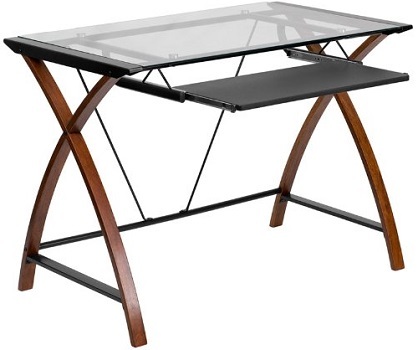 ”In this price range, if you need a large office desk but you are limited room space then have a closer look at Walker Edison Soreno or Ameriwood Home Dakota as they come with L-Shaped designs so you can place the desk at the corner of your home office”. 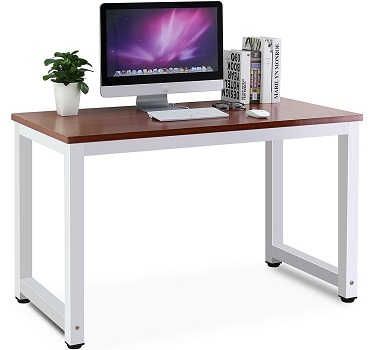 • Firm Material: panel material is E1 solid partical wood with high resistance on scratch & friction. 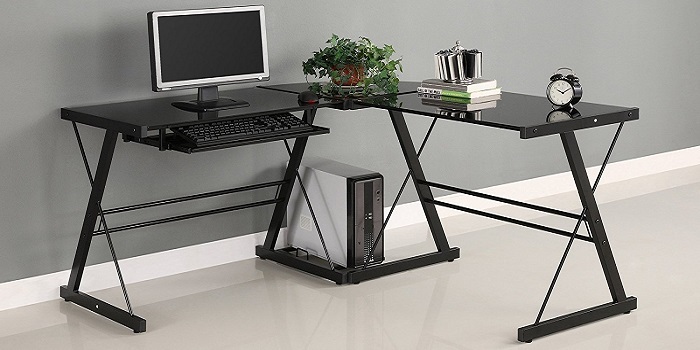 • High Stability : metal frame are all in 1.2mm thick, which is 1.3 times thicker than ordinary 0.8mm ones, and able to better stablize the desk more than usual with heavy weights.